“Never a day without a line,” Brenda repeated. In the summer of 2011, I had the pleasure of participating in the PA Writing and Literature Project Summer Invitational Writing Institute. Although I’d been teaching for several years by then, my experience with the writing project that summer was the first time I started to think of myself not just as teacher of writing, but as a writer who teaches. The truth is that I had been always been a writer. I’d kept journals and notebooks and diaries for years. And as an English major, I’d also written my fair share of essays, papers, and assorted assignments. But in my mind, none of these things qualified me to be a writer. Writers publish their writing; they write books and for newspapers, magazines, and journals. Over the years, for varied reasons, many students share the same view as I did: that they are not writers. Students tend to see writing as something that has one purpose, and one purpose only—to check off a box in their never-ending list of things to do. Writing is done to get a grade, to please a teacher, to pass a course. To students, writing is transactional, as my writing project colleague Brian Kelley put it, but it needs to be expressive. We know that writing is so much more than a transaction between teacher and student. Writing allows us to make meaning for ourselves and others. Writing has the power, truly, to change the world. Anyone who has read Letter from a Birmingham Jail or the Gettysburg Address or more recently, Ta-Nahesi Coate’s Between the World and Me knows this fact. Often, our students’ attitudes about writing stem from fear. Writing is a vulnerable process. It is hard work to write and harder yet, to share our writing. Writing can expose our insecurities and bare our souls to ourselves, and when we share, to others. Unfortunately, this fear is only worsened the less we write. As a busy teacher, as we all are, I know I have been guilty of taking shortcuts, sacrificing the amount of writing I assign students in order to lesson my own workload (or theirs). Yet the fewer opportunities we give students write and share, the more their writing lives’ suffer. To become better writers, we must write. And to teach students to be better writers, we must allow them to write. Not talk to them about writing, although that has value, but to make the time and space for them to actually write, in class. Every. Single. Day. And so this is the first thing I want my students to learn when they walk through my doors: “Never a day without a line.” We will write individually or together. The more students write, the less intimidating writing becomes. Better yet, the more students write, the more they can reap its many benefits. Every year, I have students who tell me in June how much their attitudes about writing have changed. “I’m going to miss blogging,” they tell me, which is when I encourage them to start their own blogs (and some, happily, have done just that). I ask students to bring a writer’s notebook on Day 3. 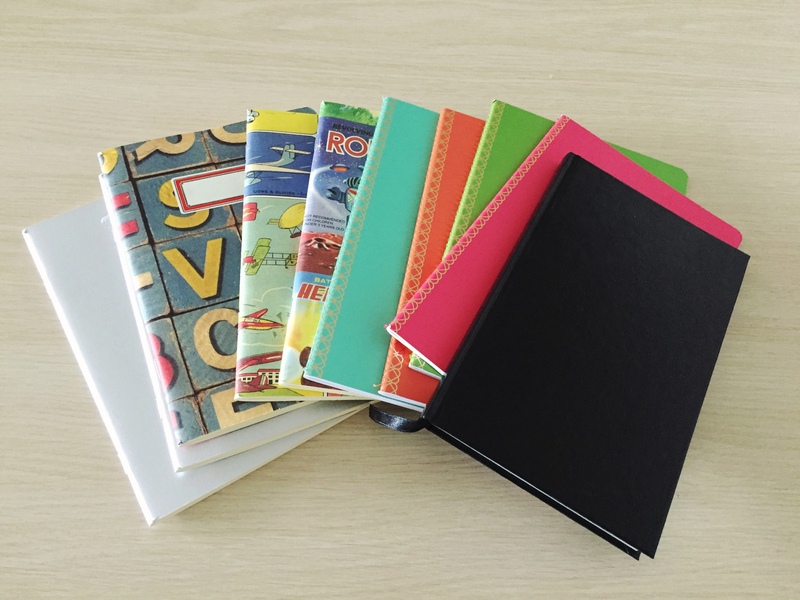 If they do not have one, or have the time to get one, I keep plenty on hand, from 15 cent Marble composition books to fancier, but still inexpensive, journals like the ones below that students can purchase at-cost from me. Over the years, I’ve noticed that the more visually please models (i.e. “pretty”) of notebooks I show them on Day 1, the more excited students are to go out and purchase their own. Although the AP Language & Composition course focuses on the study of rhetoric and argumentation, I begin each year with writing about the subject students know best—themselves. I teach students rhetorical strategies by reading personal essay mentor texts from memoirs (sometimes a chapter or excerpt is enough) as well as The New Yorker (my favorite source) and the NY Times Lives section. There is also no shortage of examples of beautiful personal essays now easily available online (I love using Longform.org to find these treasures). We read “On” essays like “On Keeping a Notebook” by Joan Didion, “On Compassion” by Barbara Ascher, and “On Being a Cripple” by Nancy Mairs. After only a few short weeks, students are then ready to write (and share) their own “On” essays. This focus on personal essay writing is powerful because it capitalizes on two of the most powerful levers for learning: choice and relevance. By choosing to write something that is relevant to them, students then develop both voice and confidence. If this personal essay is my goal, then Murray’s advice—”Never a day without a line”—is how I help students get there. We start each class with a quickwrite. 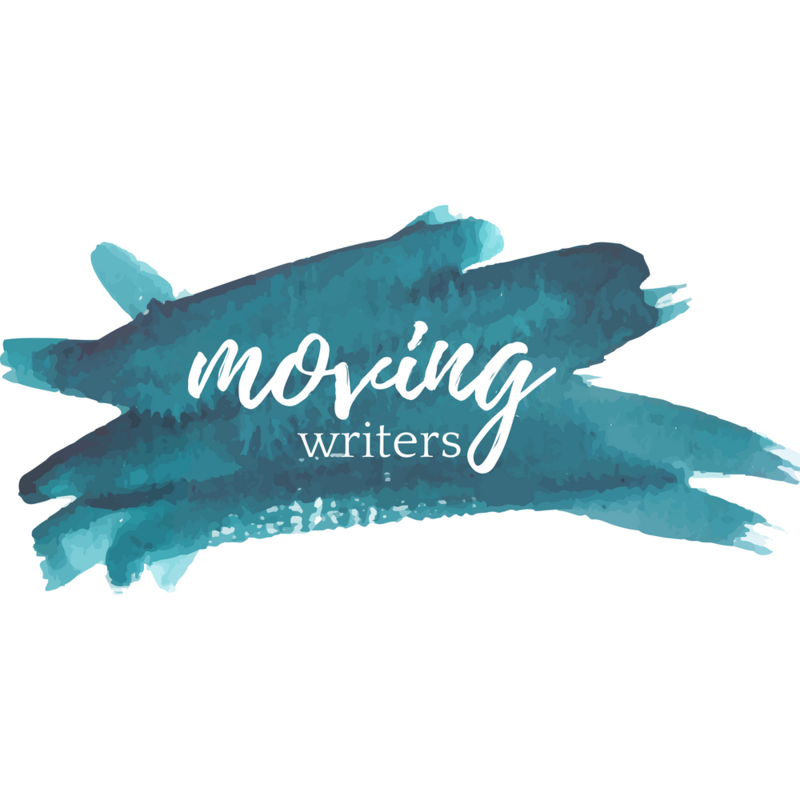 I pull from the many ideas in Allison and Rebekah’s Writing with Mentors, as well as Nancie Atwell’s Lessons that Change Writers. But I also pull from anything and everything that can inspire and provoke students to think about their experiences in new ways. I’ve amassed a huge collection of beautiful New Yorker covers and postcards that feature art, famous and obscure. I’ve used ChatPack conversation starters to get students talking to each about their experiences. I’ve used podcasts like This American Life, photographs from the New York Times “What’s Going on in this Picture?” section, and lyrics from today’s Top 40 charts. I make an effort to make writing as low-risk as possible. Depending on the prompt, when we share, all students share so no one student is singled out, or only a handful of students (who volunteer) share so that no student is singled out. Sometimes we share our responses to the prompts in small groups, sometimes as a whole class. No matter the prompt, my focus on these opening days is to get students think about how every piece of writing can offer a window into their own lives. I’ve also found that listing can go along way. Students write lists of their favorite things, some expected (foods!) but others more playful (ways to make someone laugh) and others more serious (ways to start—or end—a friendship). 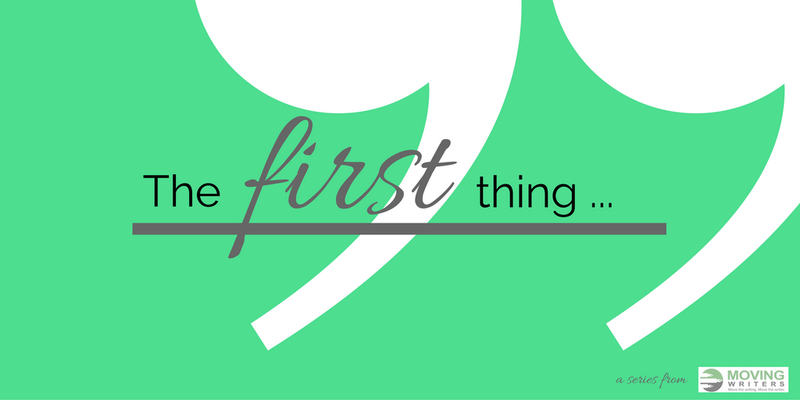 One type of list I love to use is a simple word list: first words, favorite words, not-so-favorite words. Words that change our minds, words that confuse us, words that make us happy, words that make our heart race, words that inspire kindness, words that we can never forget. Often times, I ask students to review these lists and choose a word that’s “calling to them”: Which word needs to be explored, uncovered? Which word needs its story to be told or invites the student to remember a story from the past? So as my students reflect on their lives for their personal essays, students also come to appreciate the power of diction—of sometimes even a single word. I would choose the words yes, no, and maybe because they are simple one word answers that could be used to communicate both easily and effectively with the aliens. I would choose the word help. In case of an emergency, both aliens and I can easily understand that the other is in need of assistance and will not misinterpret the feelings of the other. Namaste: The inner parts of me honor, respect, and see the inner parts of you. I am an avid yogi and believe that the practice of seeing into people and into one’s self is a big part of exploring the world around you. Namaste is not a word used in conversations because on a daily basis no one stops to experience someone else on a deeper level which is related to the phrase “Namaste”. But if I were to leave my culture, customs, and comfort of home to go off and only keep a few words, this meaningful word is applicable for strong connections. I have an intent to go and forge strong relationships with wiser and open people (or aliens in this case) so I feel that this word brings on an entirely new and strong meaning-something that isn’t just said after an hour or two of yoga. The word I chose was humanity. The reasoning for my final choice is more simple. Without the preservation of our own name, we would lose a sense of our identity as a people, and forget who we are. I considered adding Earth as my third word, to ensure that we would never forget the small, blue dot where we first came to be, but that would not be quite appropriate as a final reminder of our identity. I realized that humanity is bigger than the planet we are from, and to be true to who we are is more important than being true to where we are from. The first word that I would choose to bring and integrate into the alien language would be “defenestration,” the act of throwing something or someone out of a window. The fact that such a word exists in the English language is quite humorous, and would be even more humorous if it existed in the alien language. The next word would be “doublethink,” the ability to accept two contradictory beliefs in one’s mind at the same time. Since this word originates from George Orwell’s Nineteen Eighty-Four, it would be interesting if it also existed in the alien language even though they most certainly do not have their own version of that book. Also, because it describes such an seemingly absurd idea, a translation of it might not yet be found in the alien language. The final word I would bring would be “portmanteau,” a term for a word made from conjoining the text and meanings of two words. If the alien language does not have portmanteaus, then this word would be perfect for it would introduce a new concept into the language and possibly generate new words. And even if the alien language does have portmanteaus, then this word would still be nice to have since it has a pleasant pronunciation. After students participate in the discussion online, we gather in class the next day and talk in person about some of our choices: what patterns emerged and why. After we discuss the words we would bring with us to a new alien culture, I then draw the following two images on the board. In teams, students are tasked with naming each shape. The names of each shape must be fitting, but they must use nonsense words (no part of the names may have pre-existing meanings, like tri for three). After students determine their names, we share and discover, as you might guess, several patterns. The rounder shape usually inspires words with rounded letters and softer sounds, while the jagged shape inspires names with sharper, harsh sounds like k and z. We discuss the importance of connotation and denotation regarding words and ask: what exactly is the power of names? I then pass out “The Power of Names” by Adam Alter in the New Yorker. In this brief essay, Adler cites several examples of the ways in which we bring meaning to words. He includes the example of the shapes above and reveals that in one survey, participants chose the word maluma for the first shape and the takete for the second (makes sense, right?). He cites additional real-world examples of how words influence our perceptions of reality (for example, how many people think that a bird flying north will have a harder time than one flying south, or how women lawyers with more androgynous names are more likely to become judges). So how do I start the year? What’s the first thing that I want my students to learn and to do? I want to students to develop an intimacy with writing that can only be accomplished by being intimate with language, by starting small and writing every single day. “Never a day without a line,” Murray reminded us. Never a day without a meaningful and well-chosen word, either. How do you help students get comfortable with writing? Or what lessons on diction can you share? Please comment below. Previous PostLooking at On-Demand Test Writing in a New Light Next PostWrite for Moving Writers!